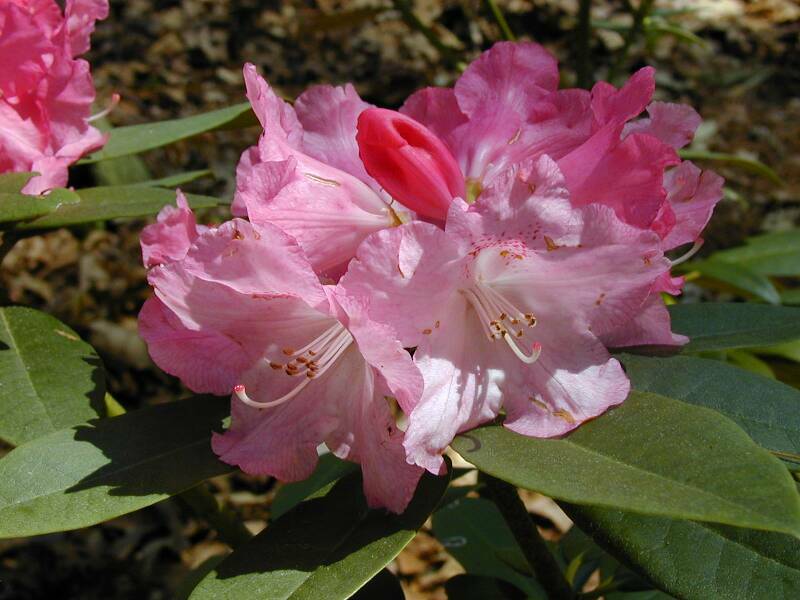 After a long cold winter, nothing says “spring is here” quite like the blooming of the rhododendrons at Hamilton Gardens at Lake Chatuge. 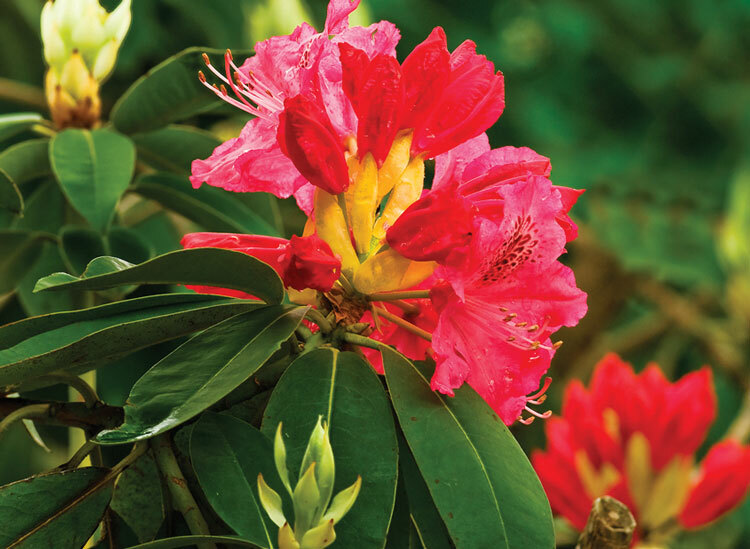 It’s a yearly tradition of strolling through the magnificent and rare beauty of over 1,500 rhododendrons and native azaleas in an explosion of colors and varieties. Peak viewing season usually occurs the last two weeks in April through the first two weeks in May. 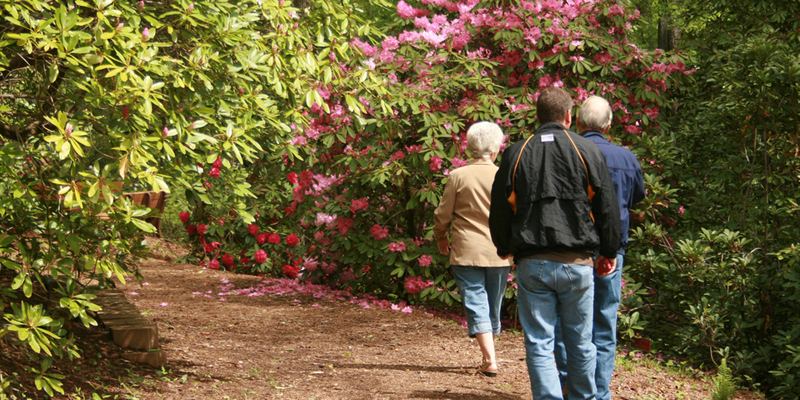 The gardens are open from 8 a.m. until 8 p.m. daily, year-round. Donations are requested. Guided walking tours and shuttle tours are also available by appointment.